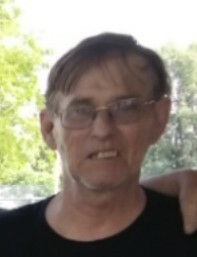 Randy D. Bailey Sr. passed away on January 25, 2019. He was born on September 2, 1952 in Salt Lake City, Utah to Joyce Donna Kropf and Jerold Lynn Bailey. Randy fell in love and got married 3 times and has since been divorced. He loved his three boys and his grandsons. Randy will be dearly missed by all who knew him. We Love You DAD and GRANDPA. Preceded in death by his mother, Joyce Bailey; father, Jerold Bailey; and brother, Barry Bailey. Survived by sons: Randy Bailey Jr., Brandon Bailey, and Josh Bailey; and grandsons: Ian Bailey and Shain Bailey.